Texas is the place to live, but our summers are brutal! Home wouldn’t be home without a reliable cooling system to keep your family comfortable. But who do you call when you need Magnolia air conditioner service? You call AIRFIX LLC for FAST, quality service. AIRFIX is a company dedicated to our customers. This isn’t a fancy slogan, or simply a sign we hang on the wall. It’s a day to day commitment to quality in every area of business. 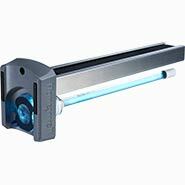 If you call us out for a seasonal tune-up, equipment repair or new installation, we deliver exceptional product, value and an attention to detail that is simply unmatched! We are a Magnolia air conditioner service company you can rely on. Have you dealt with a company who only wants you to use one brand of equipment? 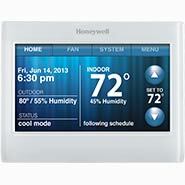 We don’t push brands, but instead source from multiple manufacturers like Honeywell, Trane, Bryant and Goodman. This allows us to design the ideal solution to meet the requirements of your home, comfort and budget. Don’t be pigeon holed with another dealer’s limited solutions. Rely on AIRFIX to give you advice based on your needs, not the manufacturer we serve. 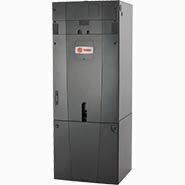 Did you know the most important part of your air conditioning system is the design and installation? Quality equipment is crucial, but even the finest equipment installed the wrong way will have problems. When you trust AIRFIX, your indoor comfort system is installed correctly. 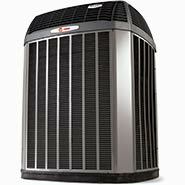 We're a Magnolia air conditioner service company known for top-quality service. It matters how often you visit the dentist, or how often you have the oil changed on your car. 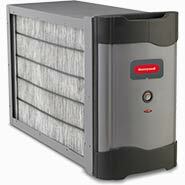 It also matters if you have seasonal maintenance on your air conditioning system. Indoor and outdoor equipment need seasonal attention to maintain efficiency and reliability. 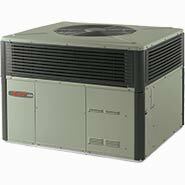 As a trusted Magnolia air conditioner service company, we service all makes and models of gas and electric HVAC equipment. Most homeowners have no idea how many toxins their family is breathing in each day. Household cleaners and air fresheners from leading companies release poisons into the air called volatile organic compounds, or VOCs. According to the EPA, this isn't good. What is good is the fact that AIRFIX offers indoor air quality products that integrate into your air conditioning system to protect and refresh your air! 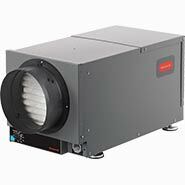 The best equipment will suffer without the right ducting design and installation. Trust us on that. Many homeowners loose up to 30% of their efficiency due to poor ducting. That adds up to a lot of money over the years. Plus, it works your system a lot more, which means it won't last as long. 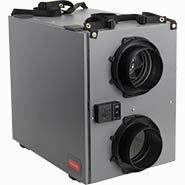 AIRFIX is a Magnolia air conditioning and heating service company who does our own ducting installation, and we do the work right. We appreciate you taking time to check out our website! We've been serving the area for over 15 years, and we're known for our honest advice, quality work and competitive pricing. For reliable, efficient indoor comfort, AIRFIX LLC is the Magnolia HVAC company to call! 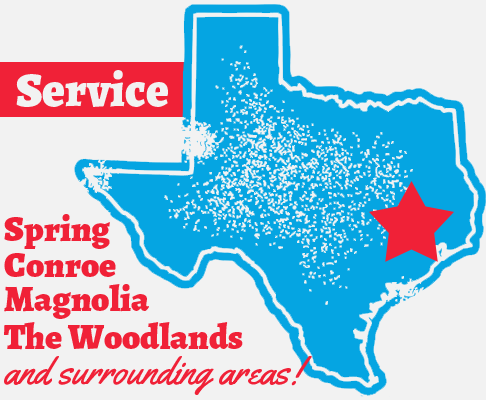 Serving Magnolia, TX for over 15 years.